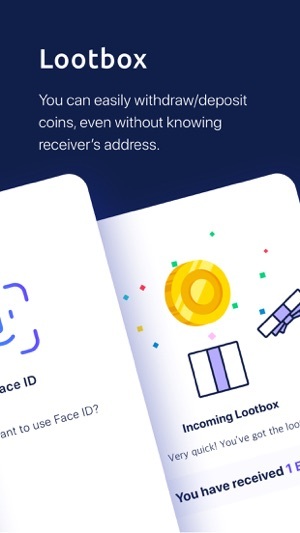 New funny way to airdrop your coins, First-come-first-served or randomly! Share your link after making Lootbox, in anywhere! 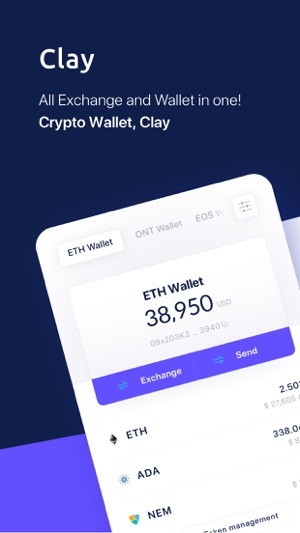 - Manage any cryptocurrency with Clay! 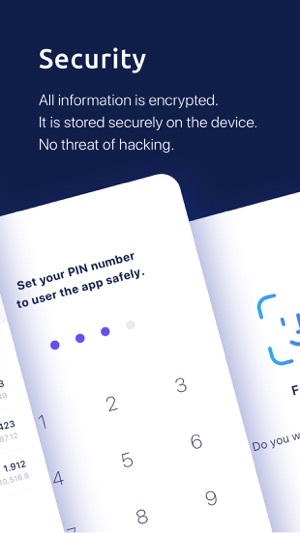 * BTC, other exchanges (Upbit, Bithumb, Coinone..) will be supported soon! 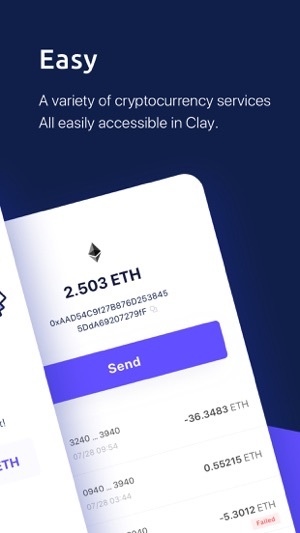 Clay is made from former Coinmanager team, which is No.1 cryptocurrency service & wallet in South Korea, made with researching many informations & technology of numerous cryptocurrencies & exchanges, and partnerships with global top blockchain players.